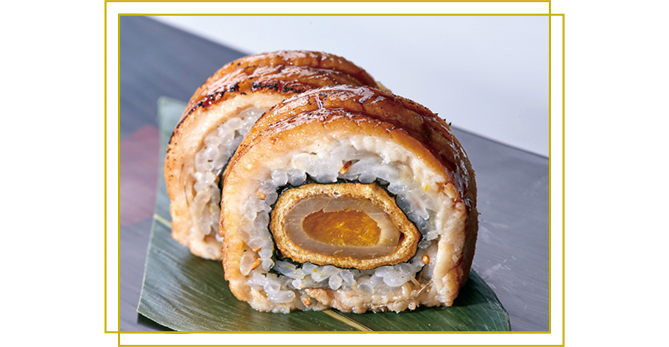   Discover the exquisite cuisine in ‘Kitchen of the nation’ OSAKA! 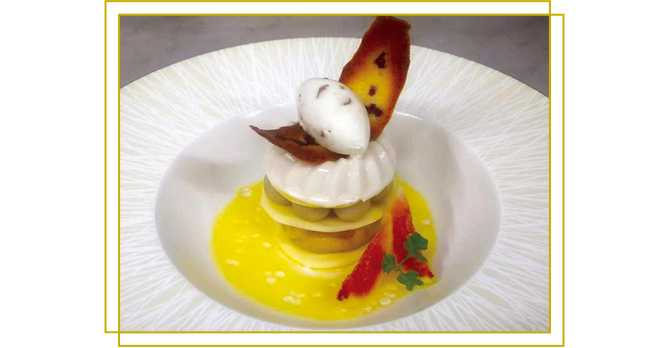 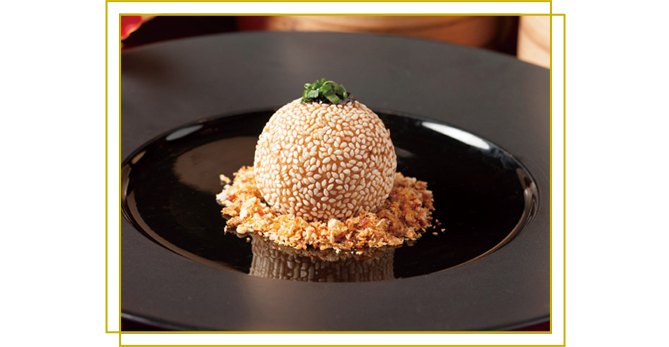 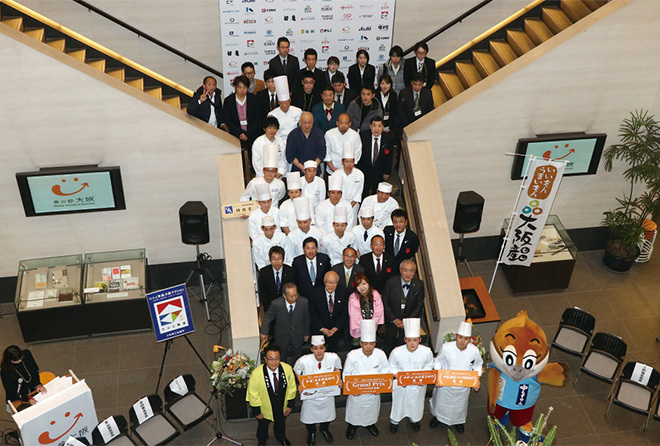 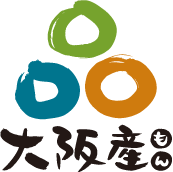  During this special period, 39 award-winning dishes from “Osaka Grand Prix”(a professional culinary competition in Osaka that aims to produce new and original dishes which express the distinctiveness of Osaka) are offered at each of the winner chefs' restaurants. 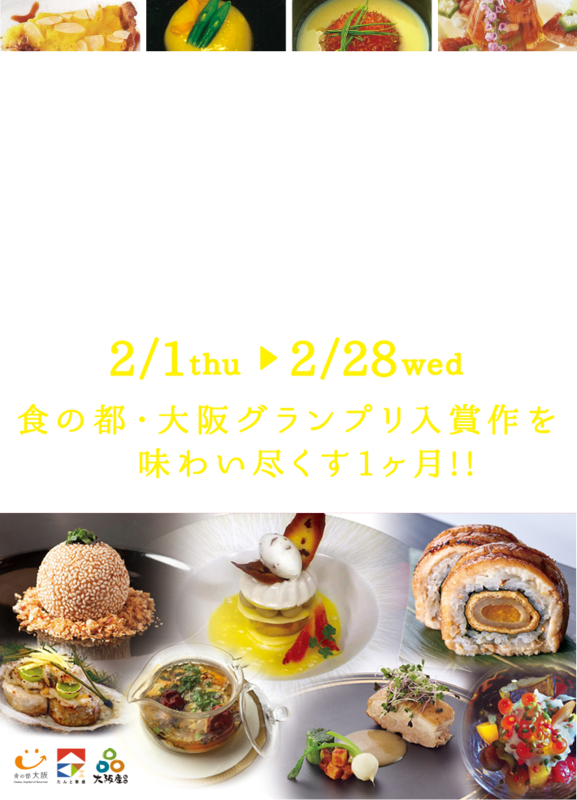 This event will provide you with the opportunity to get to know Osaka's traditional food culture, somewhat edgy yet sophisticated foods by rising chefs, as well as seasonal OSAKAMON (the agricultural products, the fishery products and the foods processed in Osaka).